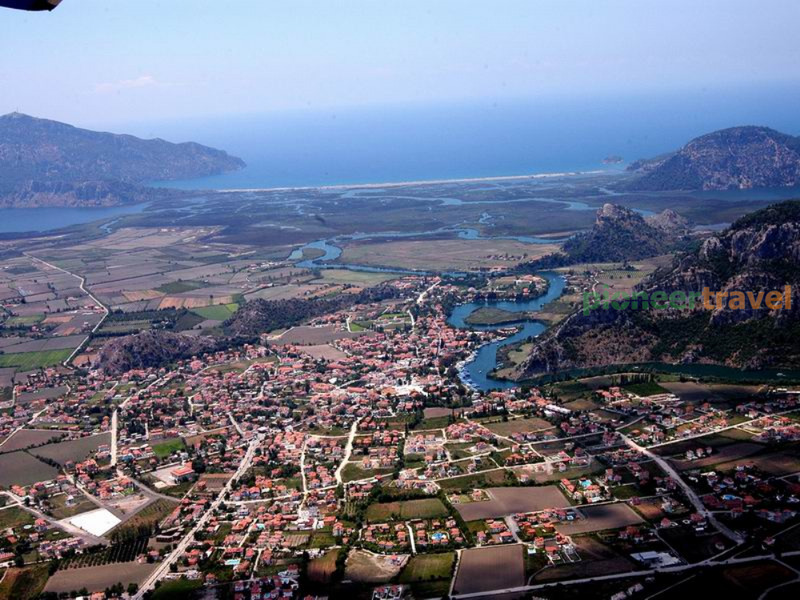 Situated on the meeting point of the two wonderful coasts, Mediterranean and the Aegean, of Turkey; Dalyan is a heavenly wonder which has been voted as the “ Europe’s Best Open Space” by The Time magazine in 2008. 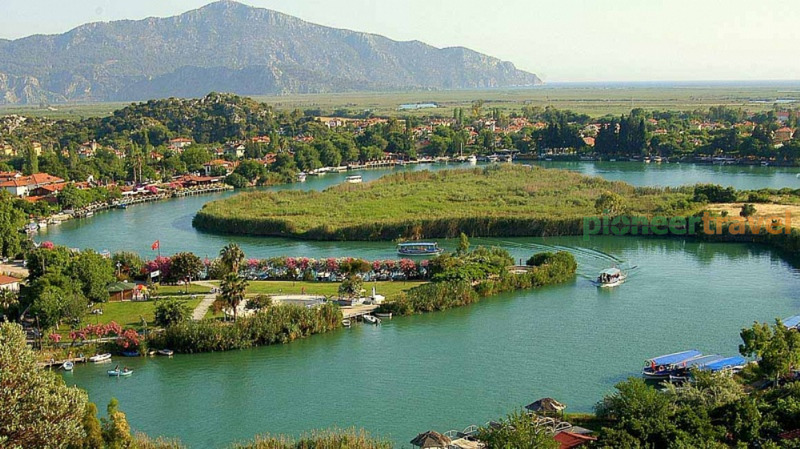 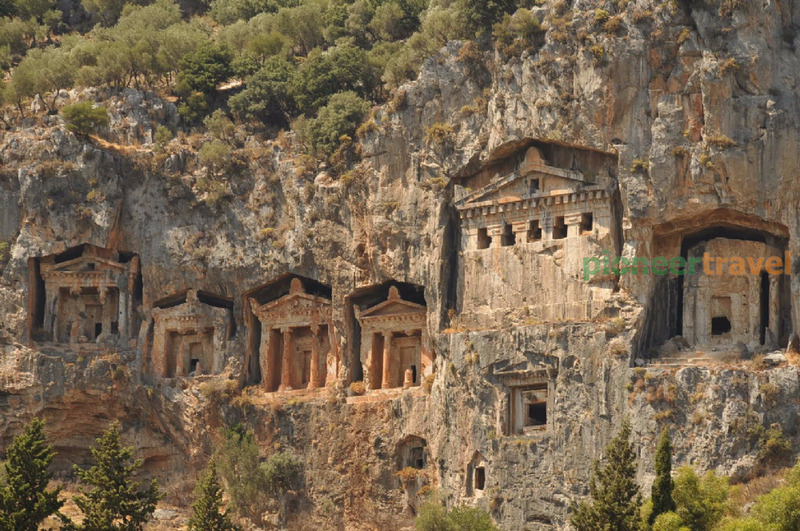 Dalyan has became a world famous tourist attraction thanks to it’s Caretta Caretta ,which come to lay their eggs where they were born, beautiful antique city of Caunos, world famous rock tombs and a mud bath that does it work as good as a well of youth. 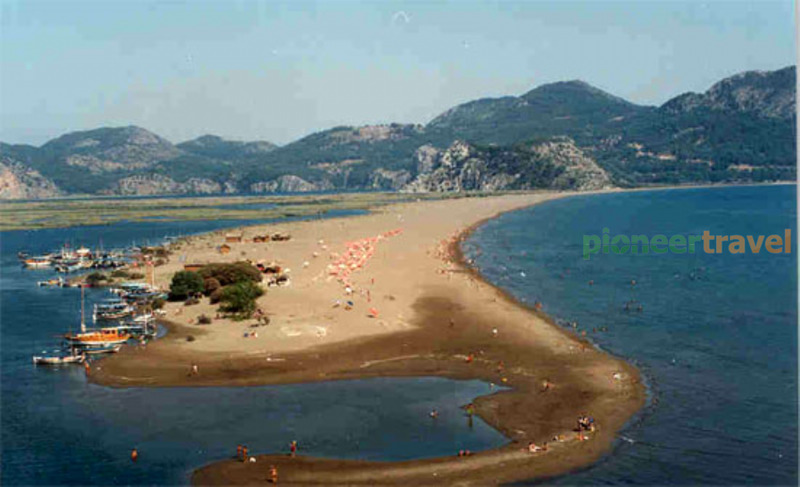 You can strech out in the sun on the warm sandy beaches of Dalyan, get carried on the Dalyan River in a small boat or explore Dalyan’s rich combination of history, mystery and unspoilt nature ,which is home for over 200 species .Besides these wonderful specs, Dalyan offers you an economical and a very enjoyable holiday.